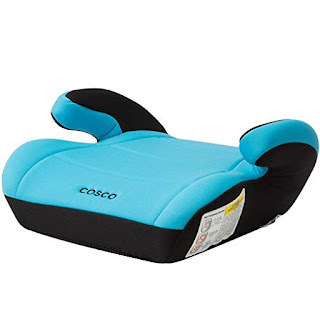 Amazon has the turquoise Cosco Topside Booster Car Seat for just $11.77. Other colors are selling for $24.99. Give your child a comfy lift with the cosco top side booster featuring an extra-plush pad; With its lightweight design, it's easy to transition the topside booster from one car to another. Design is slim enough to fit 3 across. Make sure the seat belt fits correctly.